Hear the soothing Baroque music performed live by local talents and international guests at the annual 44th International Bamboo Organ Festival, the longest-running annual music festival held in the Philippines. The musical and cultural festival is happening this February 21 to 27, 2019 from 8 p.m. onwards at St. Joseph Parish Church, Las Piñas City. 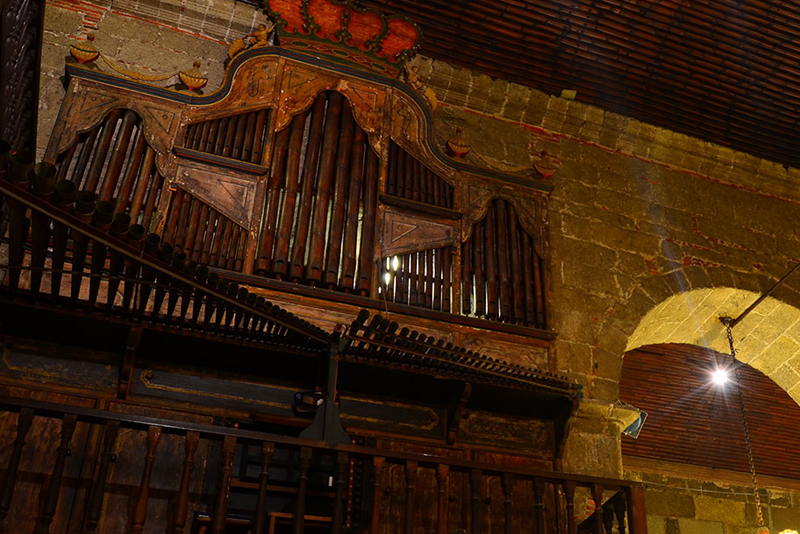 Built by a Spanish priest Father Diego Cera in 1824, the Bamboo Organ of Las Piñas is a church with bamboo organ pipes—902 out of its 1031 pipes are made of bamboo. The organ was sent to Germany for a full restoration and new pipes in 1972, and was then returned to the Philippines three years later. It was repeatedly restored to working condition. Declared as a National Cultural Treasure in 2003, both the organ and the stone Baroque church are a big tourist destination in Las Piñas to date. The Bamboo Organ Foundation Inc. organizes this annual musical and cultural event, in cooperation with the people of Las Piñas. This year, the week-long festival will cooperate with organ players both locally and internationally from Austria, Italy, and South Korea. 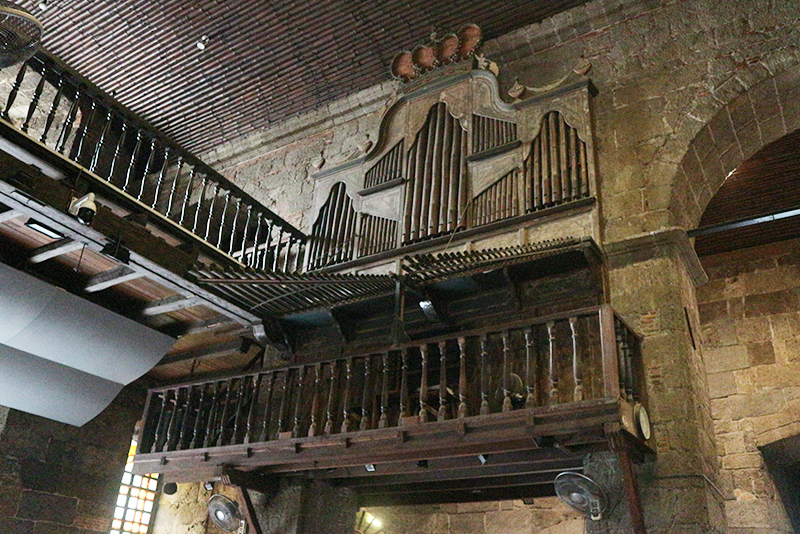 Led by the Foundation’s Artistic Director Armando Salarza, who specialized in organ performance and church music, the event is expected to celebrate the beauty of music and the uniqueness of the bamboo organ. The festival this year will start with a private Gala night on February 21 (Thursday), followed by an encore the next day, February 22 (Friday), which is open to the public. February 23 (Saturday) will be an open-air concert with OPM artists performing local hit favorites, while a Festival Mass will be held on February 24 (Sunday) with the Las Piñas Boys Choir, conducted by the Director Armando Salarza. On February 25 (Monday), guests will hear an Organ Recital of Viviane Loriaut of France. The next day, February 26 (Tuesday), is a day for the Philippine-Korean Friendship Night with organ musicians from South Korea. Finally on the festival’s last day, February 27 (Wednesday) is a Thanksgiving night celebrating 50 years of the Las Piñas Boys Choir. This will be held at the San Ezekiel Moreno Oratory located at C-5 Extension, Pulanglupa, Las Piñas City. 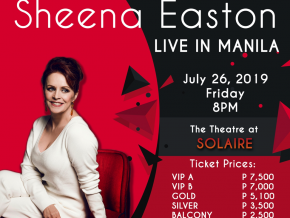 Tickets cost Php 600 for Gold, Php 400 for Maroon, and Php 200 for Black available at SM Tickets and Ticketnet Online.